on a weekday, helping children with their reading, working in the school garden or library. on weeknights or weekends, by joining a committee, coaching sports or helping with a working bee. for an hour here and there. There are many opportunities to be involved, including: providing classroom / reading support, accompanying students on excursions / camps, coaching sports teams, helping in the canteen, covering books in the library and helping out on other school committees, events and programs. Complete a department’s volunteer application form which includes a declaration. Complete the Responding to Abuse and Neglect – Education and Care (RAN-EC) Online Induction Session for Volunteers, which takes about 90 minutes to complete. This also includes information relating to the general online induction. Understand their volunteer role which forms part of the induction with relevant school personnel eg classroom teacher for class support. 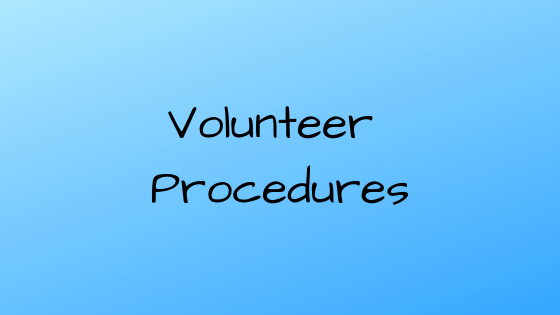 Sign a Volunteer Agreement form which outlines the school’s and volunteer responsibilities. The Department for Education has updated its screening policy to make it easier for parents / caregivers to volunteer their time. Online applications are initiated through the front office. Parents volunteering in their own child’s class will no longer need to undertake a DCSI relevant history screening. Please contact your child’s class teacher and / or the front office if you would like to volunteer.